Joe Biden says Give Trump a Chance! 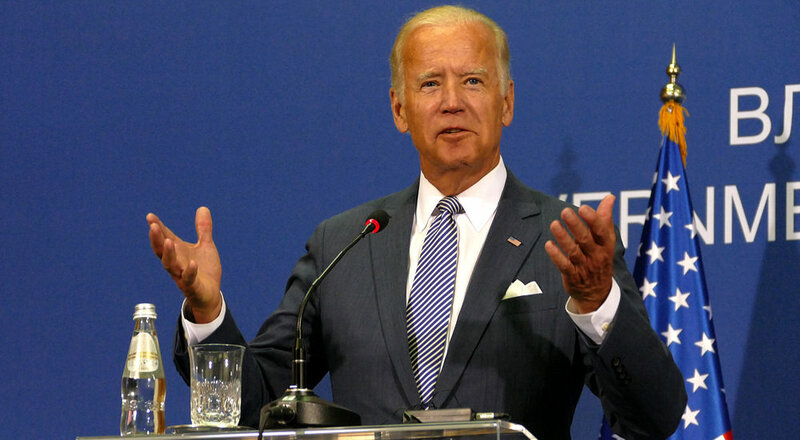 When a reporter asked Biden if the President “deserved a chance to govern,” Biden’s responded affirmatively. I can’t think of the last time I agreed with Joe Biden on anything… but he’s right about this, President Trump deserves “a chance to govern.” If only Biden could get his liberal attack dogs to back off and give the President some space to work – maybe things wouldn’t feel so tense?